This committee handles all matters related to the church staff, including the pastor. 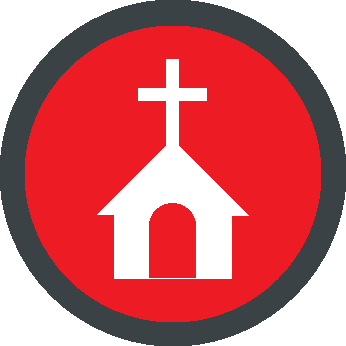 The committee also handles certain matters related to volunteer staff, including making sure all volunteers who work with the children and youth complete the form required by the United Methodist Church related to sexual misconduct. The composition and duties of the committee are given in the Book of Discipline. If you need to bring anything to the attention of the SPPRC, please do so via e-mail at SPPRC@friendshipmethodist.org. A member of the SPPRC will respond to let you know the e-mail has been received by a member of the committee. Due to a quorum being required for the discussion of any SPPRC matters, your email will not be addressed until the following committee meeting. We appreciate your patience in waiting for a detailed response to your e-mail from the committee!